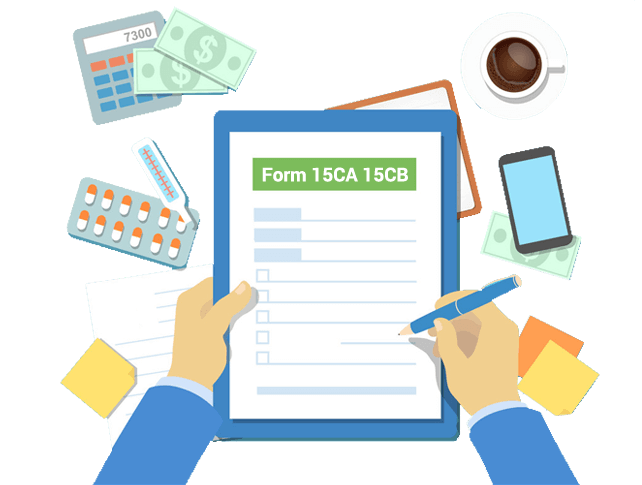 What is form 15CA 15CB certificate? This is a form required to report Income tax Department for making any remittance to a Non Residence or a foreign company. When is 15ca-15cb required to be filed? A person making the remittance (a payment) to a Non Resident or a Foreign Company has to submit the form 15CA to the bank and a Certificate from Chartered Accountant in form 15CB is required after uploading the form 15CA online in some cases where TDS is required to be deduct. Penalty of Rs. 1 lakh for each default of non-filing for forms 15CA/CB will be applicable. An option for withdrawal of Form 15CA shall be available before payment. Form 15CA can be withdrawn within 7 days of submission of the online form. An option for withdrawal of Form 15CA shall be available before payment. Form 15CA can be withdrawn within 7 days of submission of the online form. Invoice for which payment is to be made. Tax Residency Certificate (TRC) of NR. Whether Form 15CA has to be submitted in all cases since the Bankers demand it invariably ? What stand customer can take if Bank demand Form 15CA but service is not taxable? With effect from 1 April 2016, changes are brought in by Finance ministry to exempt 15CA for non taxable services. 1. PAN Card of Applicant (Remitter) 2. Invoice for which payment is to be made. 3. No PE Declaration from Non Resident ( if applicable) 4. Bank Account Details (Cancelled Cheque) from which payment is to be made 5. BSR Code ( Branch code of bank from which payment is to be made. 6. Digital Signature of Remitter. 15CA is a mechanism to collect information by Income Tax Department for payments made abroad. 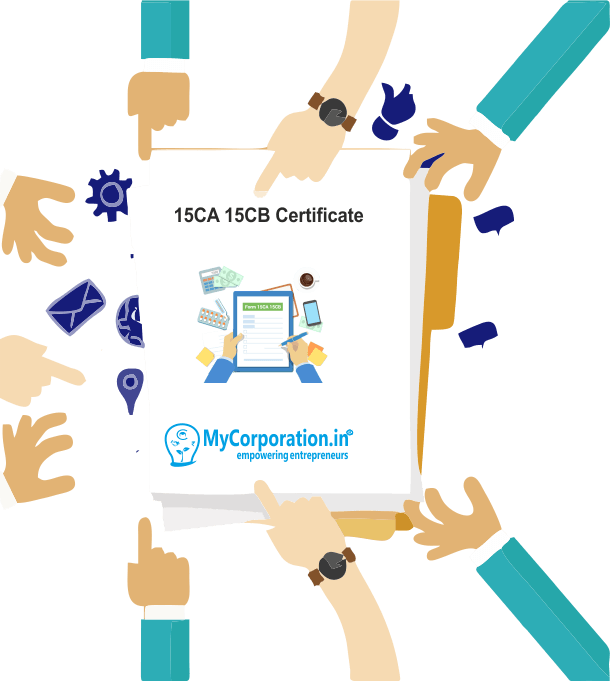 15CB is a certification by Chartered Accountant for authenticity of data filled and to prevent evasion of Tax.